Presenting the Lily Tote Bag! This lightweight canvas tote is perfect for the beach, the grocery store and beyond. Dimensions: 15″ x 16″. The Lily Tote Bag ships from the U.S.A.. For shipping within the U.S.A, we can except PayPal or checks. For shipping outside of the U.S.A, we require payment via PayPal. 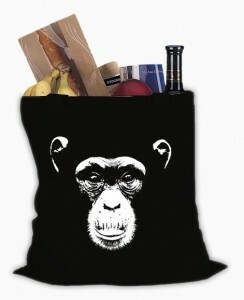 To order the tote bag or to ask us questions, kindly send us an email: info@projectprimate.org.